But have you actually looked at the Fed’s balance sheet? 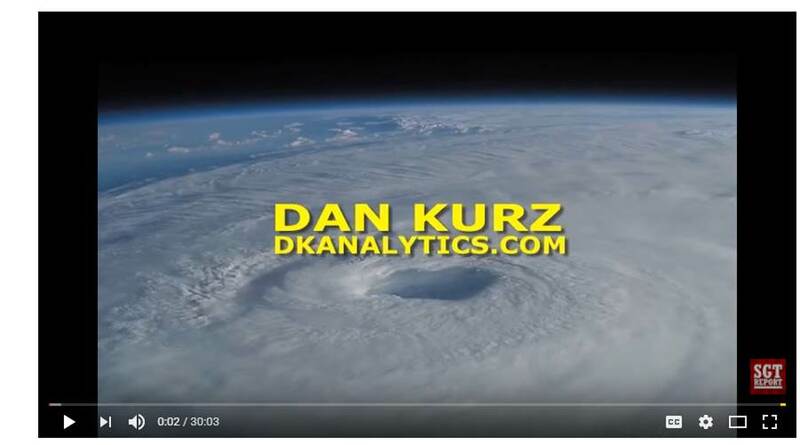 Dan Kurz of dkanalytics.com has and concluded all of this talk of shrinking balance sheets and normalized interest rates is pure fantasy. DK Analytics, Post #32: Will the Fed’s 0.9% equity capital balance sheet limit QT?